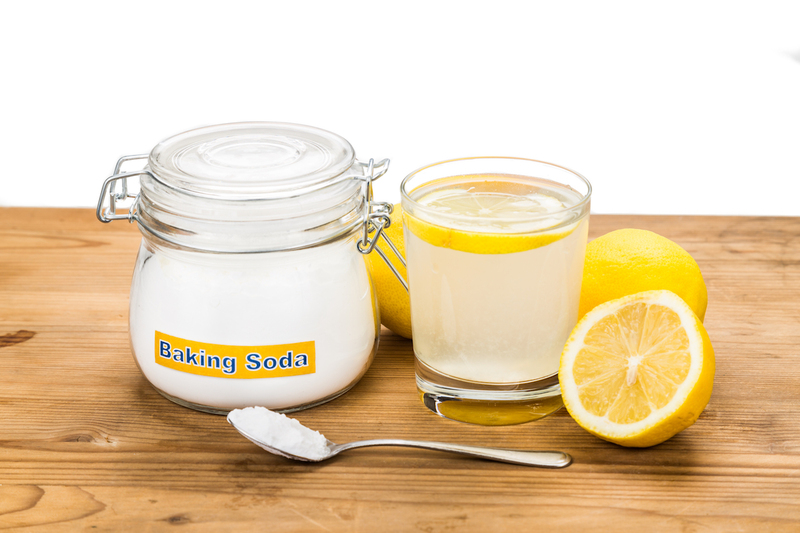 You probably use baking soda at home for cleaning and baking. Good news: it has health perks too! Heartburn is that painful burning sensation in the upper part of your stomach that can spread up into your throat. 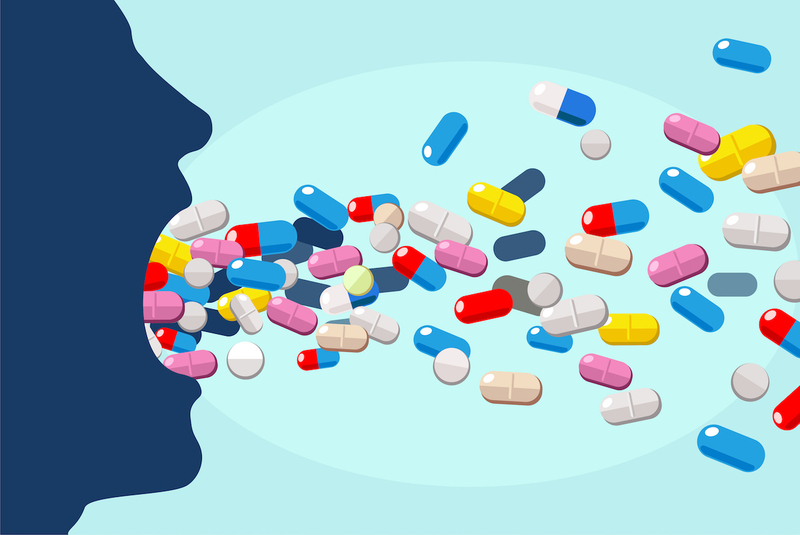 It starts when acid rises into your oesophagus (the tube that connects your stomach to your mouth). This can happen if you eat too much, feel stressed or eat spicy foods. Baking soda can help treat heartburn by neutralising stomach acid. Mouthwash is important in your oral hygiene routine. It reaches places of your teeth, gums and tongue that a toothbrush can’t. You can use baking soda as a replacement mouthwash instead of the expensive ones from the shops. Baking soda has antibacterial properties which will help freshen your breath and get rid of bacteria. A urinary tract infection (UTI) is an infection in any part of your urinary system like the kidneys, bladder or urethra. Women are more likely than men to suffer from these. These kinds of infections cause burning when you urinate. Studies have found that baking soda can help to neutralise the acid in urine when you have a UTI. This allows the body to deal with the bacteria that caused the infection on its own. If you’d like to whiten your teeth, look no further than baking soda. It has mild cleaning powers that help get rid of stains on your teeth. Don’t use this method more than once a week though, as baking soda may damage the outside layer of your teeth. Make your own deodorant! It’s natural, free from excessive chemicals, and can be a cheaper alternative to those you buy in the store. If you suffer from skin allergy rashes, baking soda can help. Many over-the-counter creams for bites have baking soda, as it helps relieve itching and swelling from insect bites. Remove dry skin from your face by using baking soda as an exfoliant. Splinters can be painful – and difficult to remove. Treat fragile sunburned skin by soaking in baking soda and water.